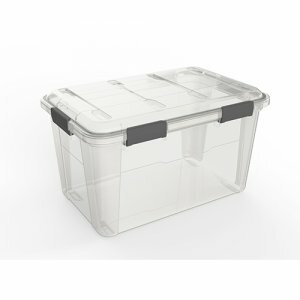 Protect your belongings from moisture and dirt with the 32L Weather-Proof file storage container. Ideal for damp areas around the home and garage, as well as for camping an boating. 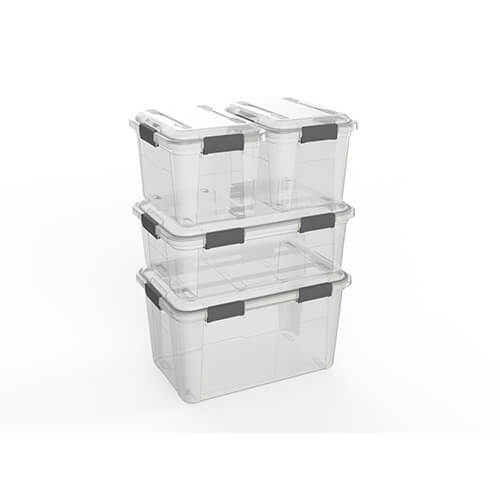 Strong latches and a foam seal secure the lid to the base providing an air and water proof * seal. 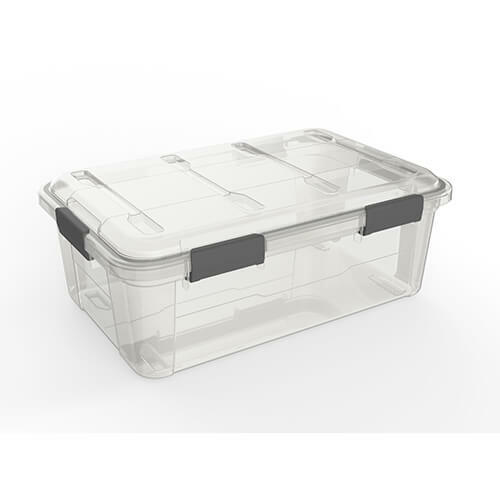 Protect your belongings from moisture and dirt with the 32L Weather-Proof storage container. 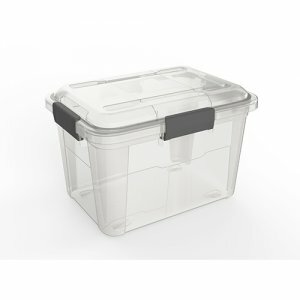 Ideal for damp areas around the home and garage, as well as for camping an boating. 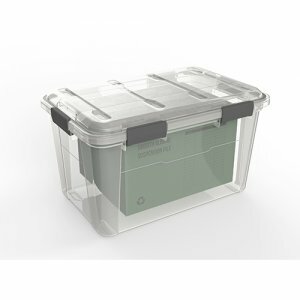 Strong latches and a foam seal secure the lid to the base providing an air and water proof * seal.